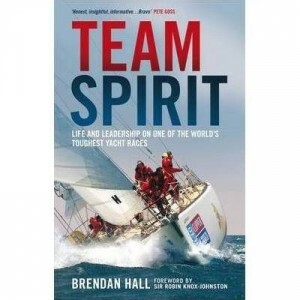 Team Spirit is a gripping account of a race on the edge, and a young skipper&apos;s determined journ.. 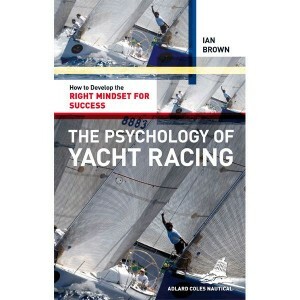 The Psychology of Racing for Sailors is an inspirational practical guide to mind training for racing.. 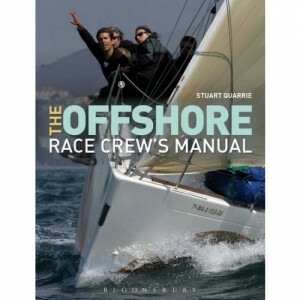 Success in any yacht race depends to a large degree on the ability of the crew to perform any boat-h.. 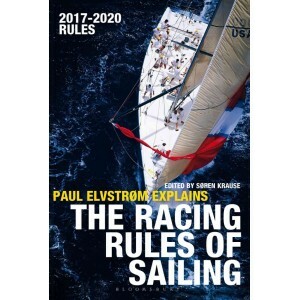 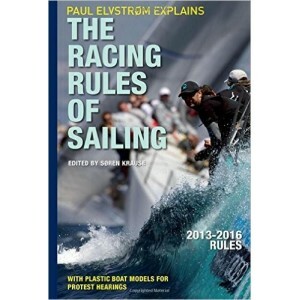 Written by a sailing Olympian, this has been the most-trusted reference for racing sailors around th.. 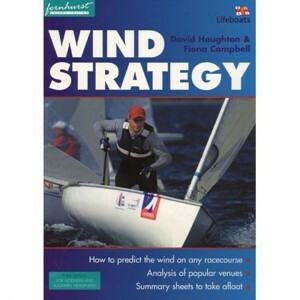 This has, for 20 years, been the definitive book on wind for racing sailors worldwide.Easy to unders..